A new DI Wednesday novel, Shadows in the Mind by Hemmie Martin, is now available! You can read this new crime title in either paperback or on your Nook or Kindle. You can check out all of Hemmie’s novels or catch up on her other titles in her DI Wednesday series here. 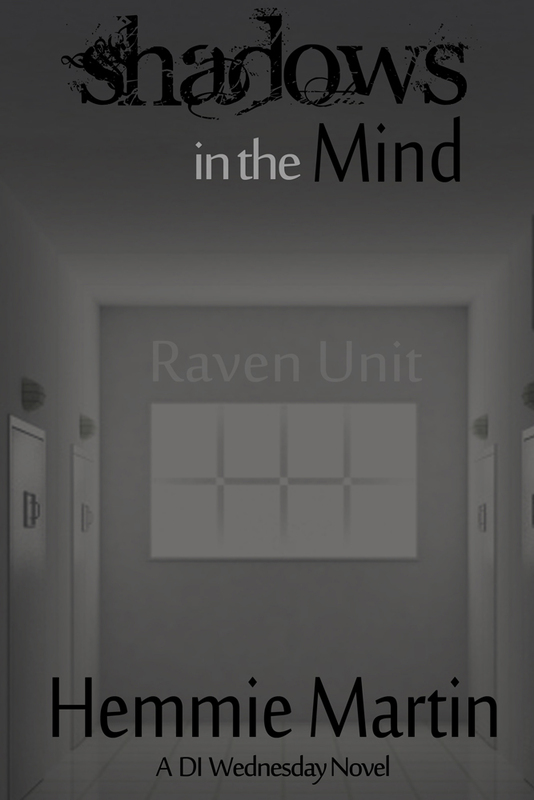 Buy Your Copy of Shadows in the Mind. 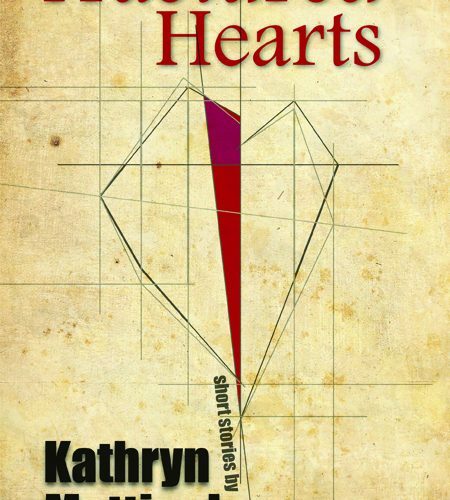 Available now wherever books are sold, you can pick up the beautiful short story collection Fractured Hearts by Benjamin author, Kathryn Mattingly. 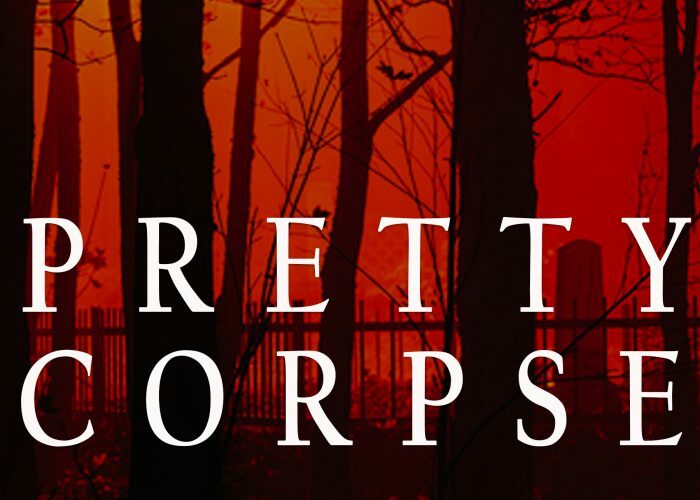 Robert James Russell’s prose weaves you into a dark and troublesome forest of secrets in the chilling, yet beautiful novella Sea of Trees. Happy release day to the talented Linda Berry!